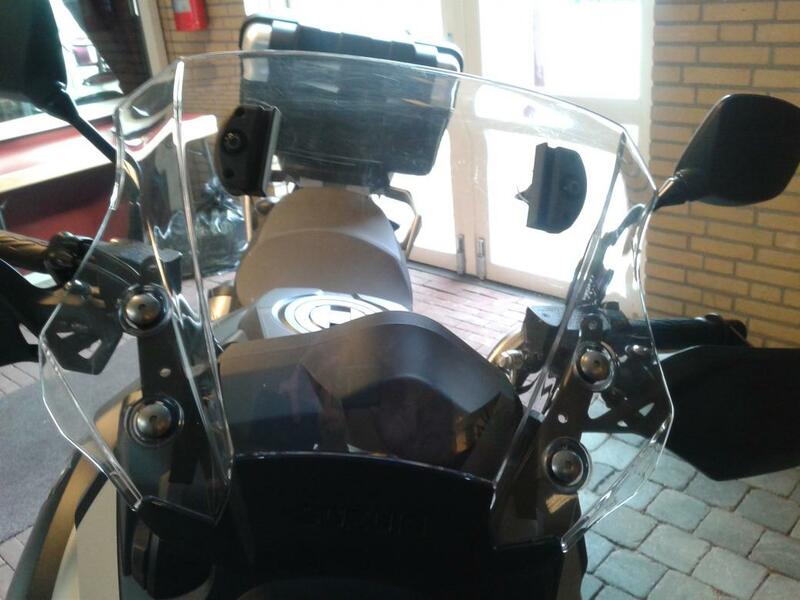 The buffeting and windscreen thread for the 2014-2016 DL1000A, the only one! Because my windshield (original and touring) does not give me enough protection, I have created an airflow from the original screen. It drives great It is minimal 10, up to 16 cm higher than the Original windshield. 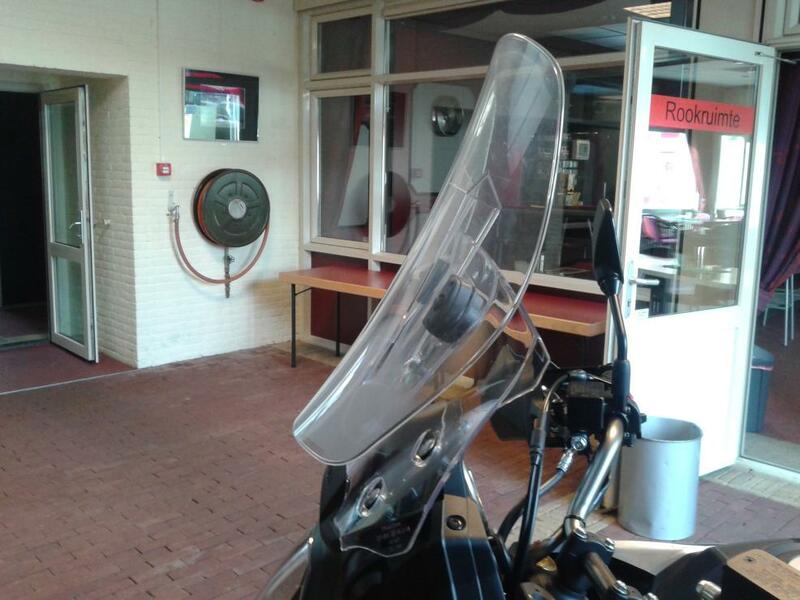 Even though GIVI haven't announced an Airflow for this bike yet, your design certainly shows how it should look. 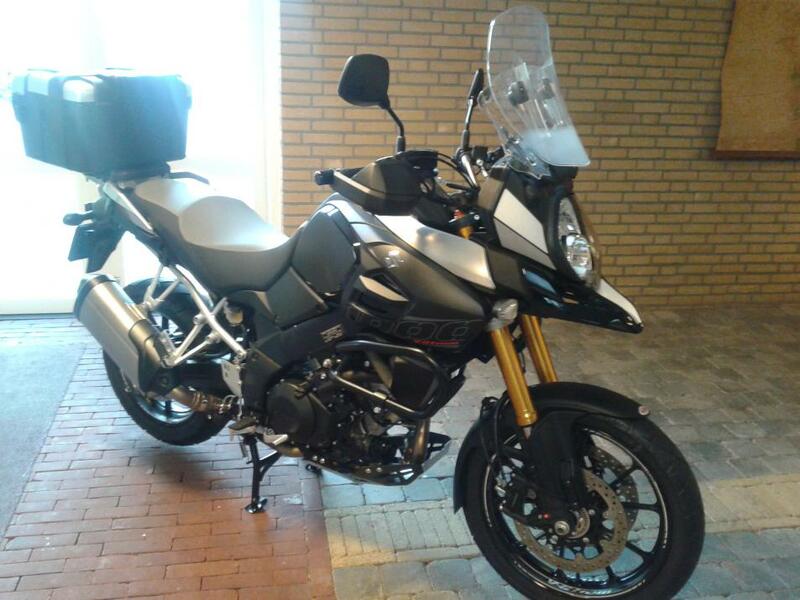 Nice looking 2014 DL1000 you have there. Really like the black and the full decal kit looks absolutely awesome. Plus with the Trekker box, you have your bike starting to look the way I want it to when I get one. Last edited by FoxOrange; 03-26-2014 at 08:57 PM. 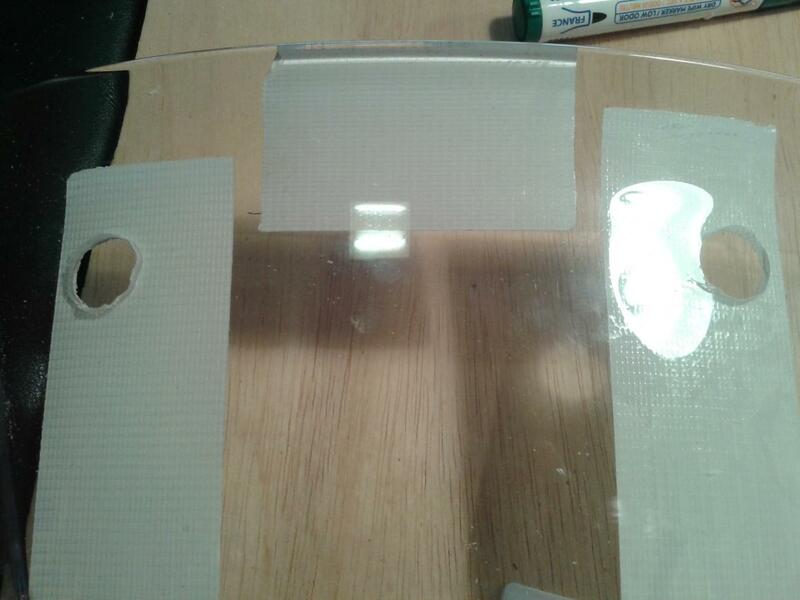 I have drilled 2 holes in the original screen and install the hardware. 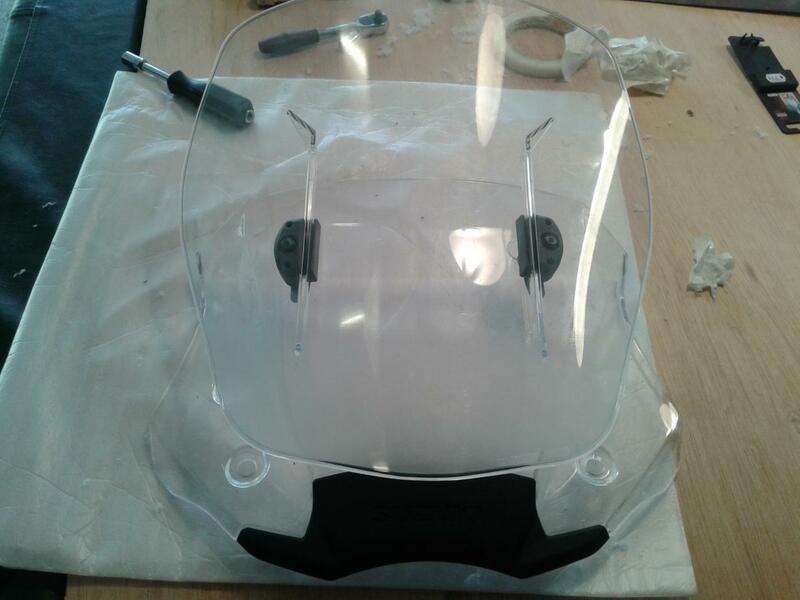 The second part of the windshield is from my 'old' V-Strom 650 L3. You can still adjust the screen with the Air-Flow mounted. It 's not as difficult as it seems. The drilling and the location of the holes is is the hardest I first made the mold for where the holes should be. This is very precise work. If you want a mold for the holes, let me know. @FoxOrange: The bike is almost ready. only LED indicators, ER6 mirrors, and heated grips. Last edited by RhinoVStrom; 03-26-2014 at 08:32 PM. 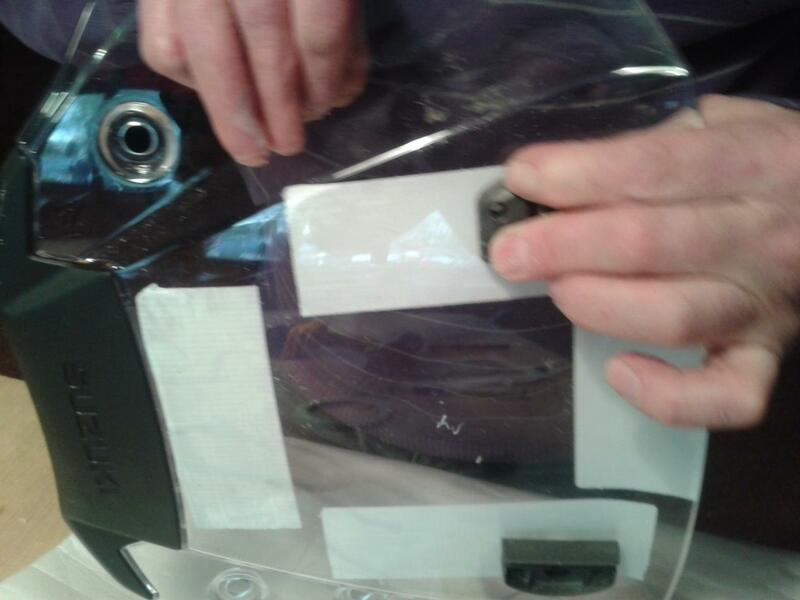 Great work on that Rhino, looks like it's an official Givi item. Anyone know of any aftermarket windshields available for the ’14 yet? I purchased the so called “Touring” screen from Suzuki but at my height (6’2”), it’s not going to cut it. Anyone familiar with the X-Creen sold by Twisted Throttle? Recommendations? 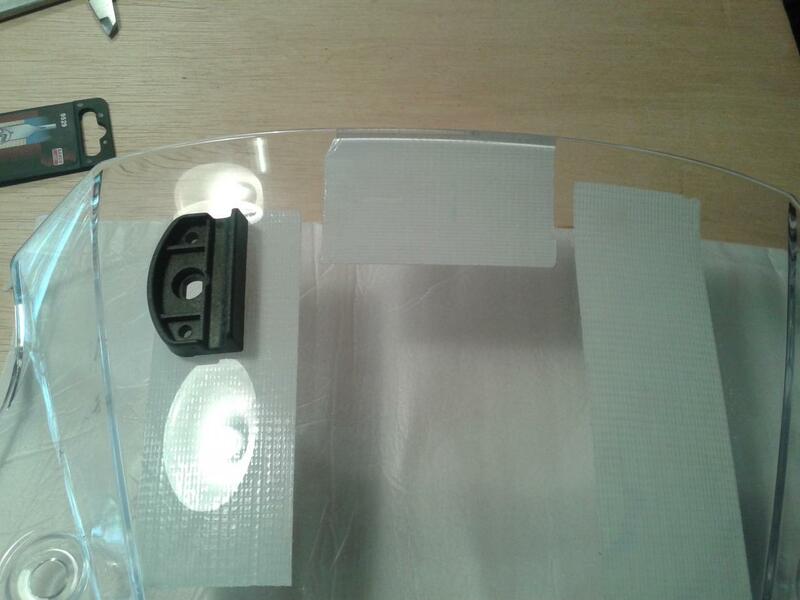 This will likely turn into the only thread on buffeting and windscreens for the Vee2. Please keep experiences with other models off this thread as they do not apply and need to be in the sticky threads for those models. Why wait? Stuck and retitled. Last edited by greywolf; 04-25-2014 at 12:05 PM. I have had a lot of buffeting above 55 mph and if I open my visor the wind is right in my eyes. I am 5'8" and i find it worse then my old 07 vee before installing the mra windshield. will do the same here they second the come out with in the us (their website already shows two models ). I find that the stock windshield is much better than what was provided on my stock '09 Wee and at 6'1" I am not getting much if any buffeting. Part of this must be due to getting lots more airflow and it's generally "cleaner" air. With all the angles and bends and folds in it, it at least looks like someone spent a little time in a wind tunnel with it rather than just guessing on a shape as must have been the case in the previous generation.